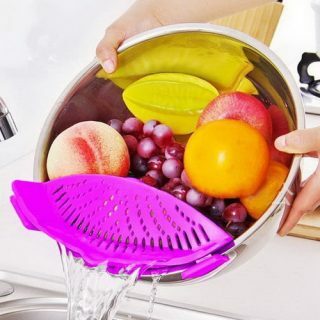 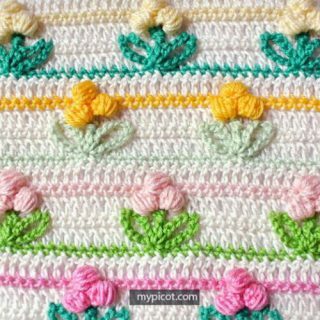 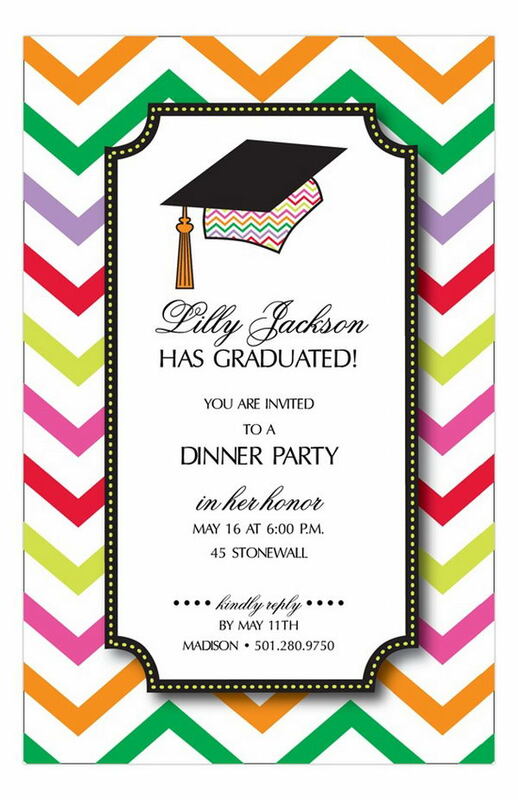 Are you going to plan a graduation party when you graduated from school? 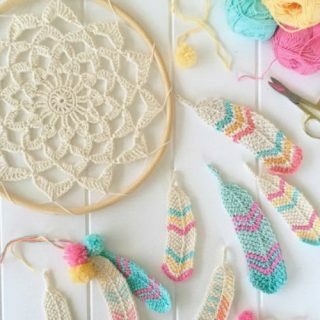 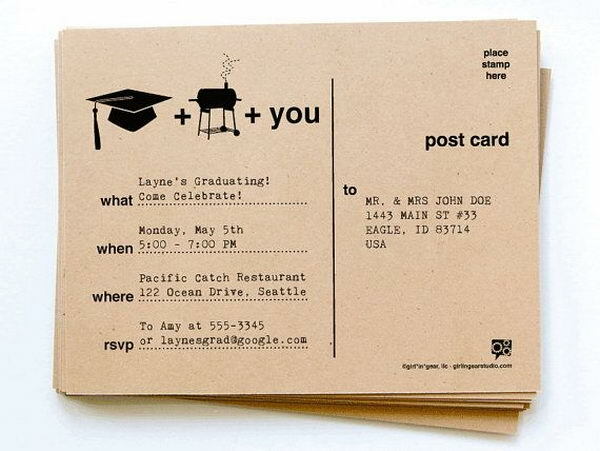 Creative graduation invitation will make your party unique and show your creativity to your friends and family members. 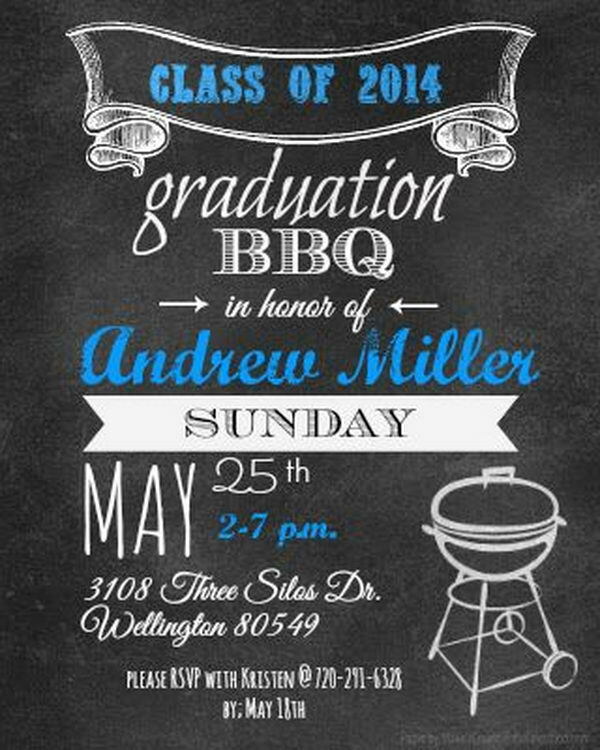 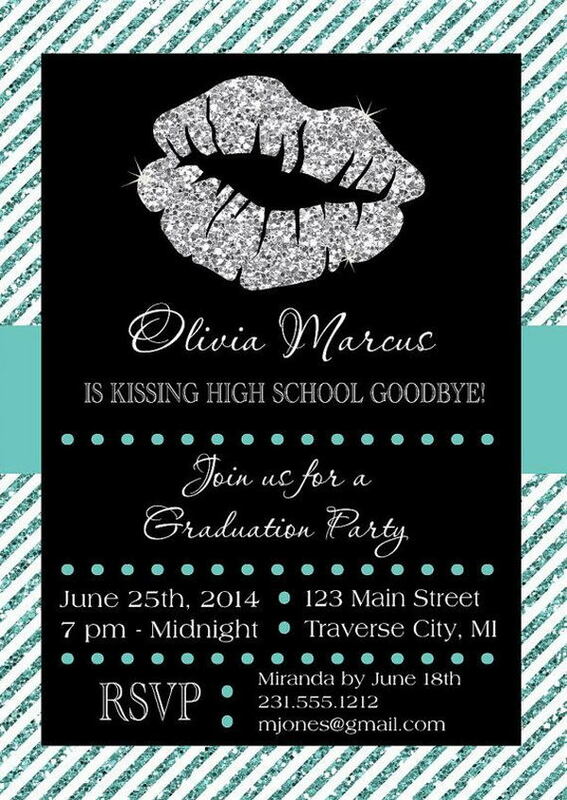 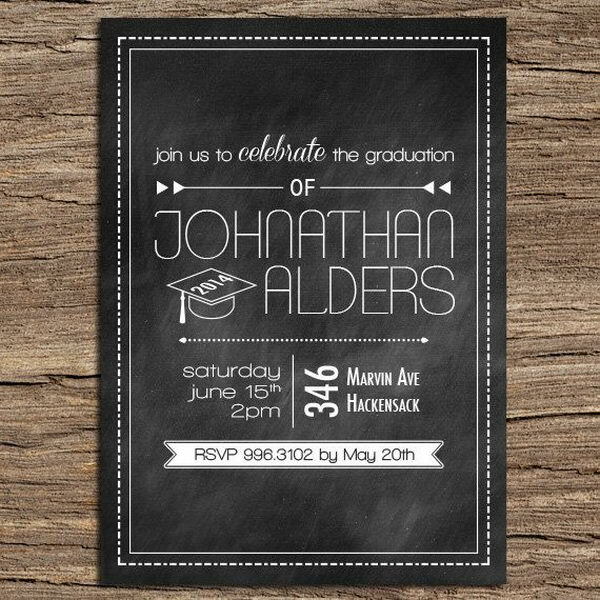 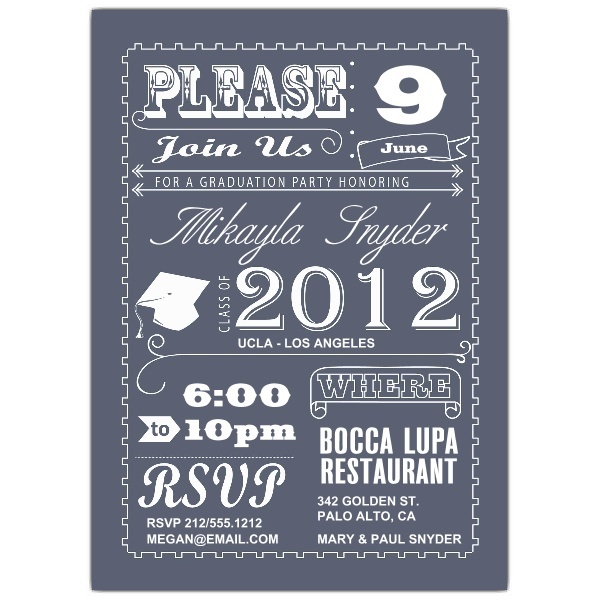 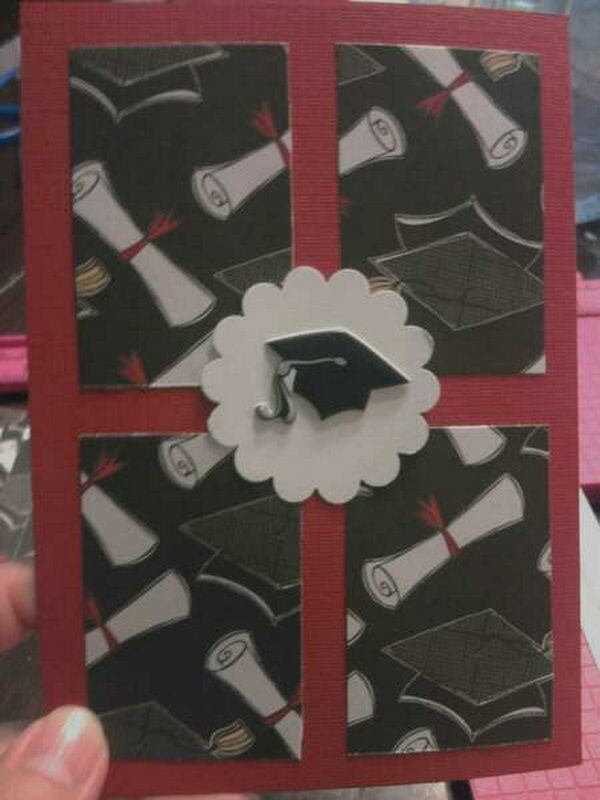 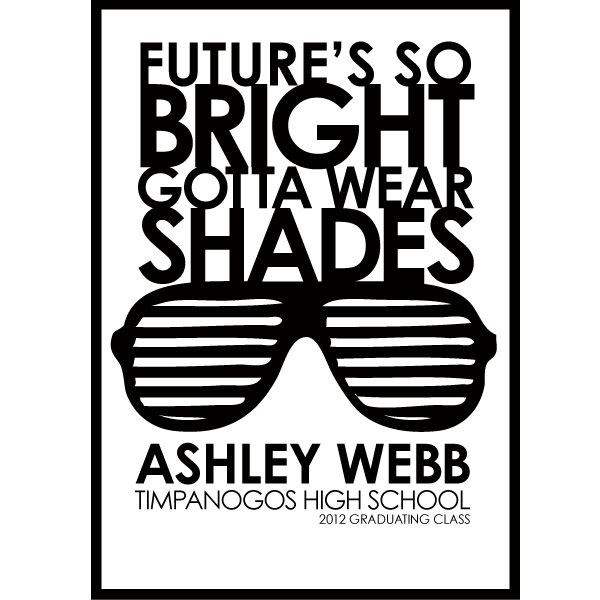 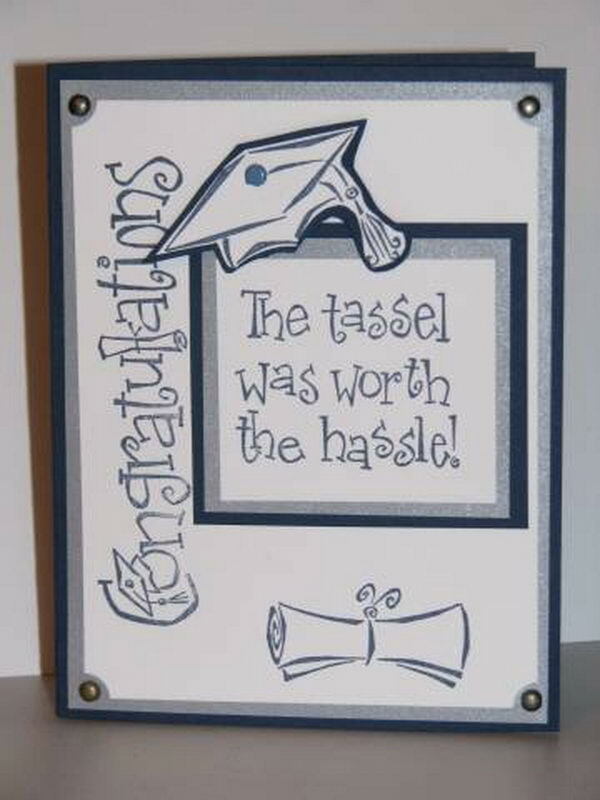 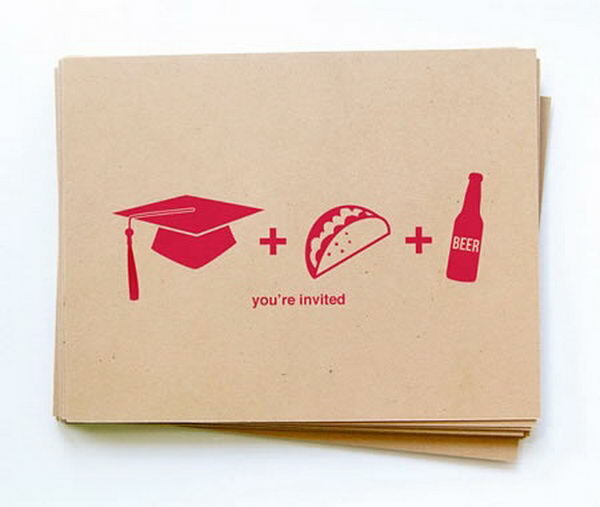 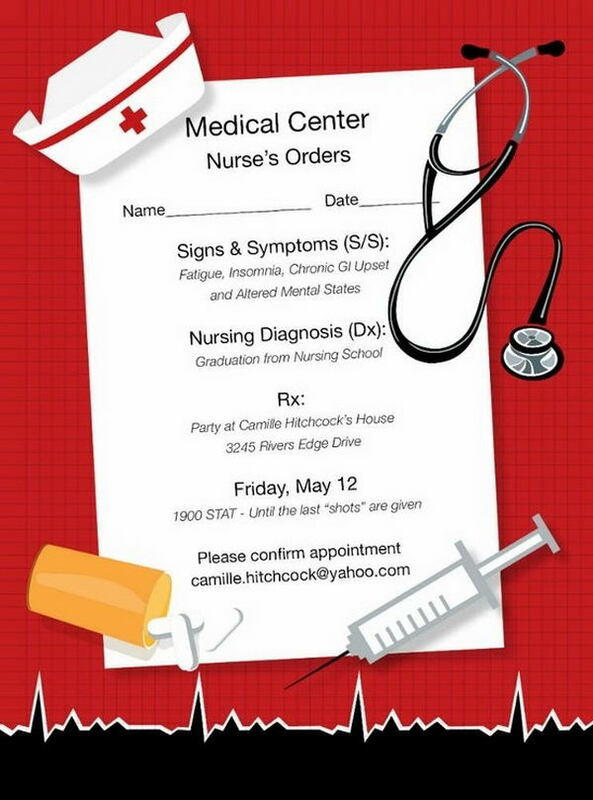 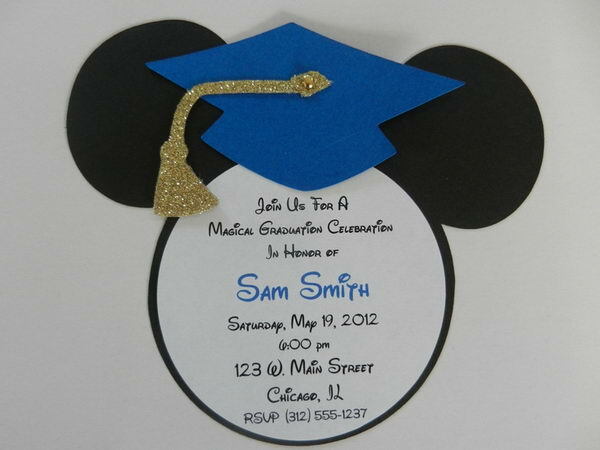 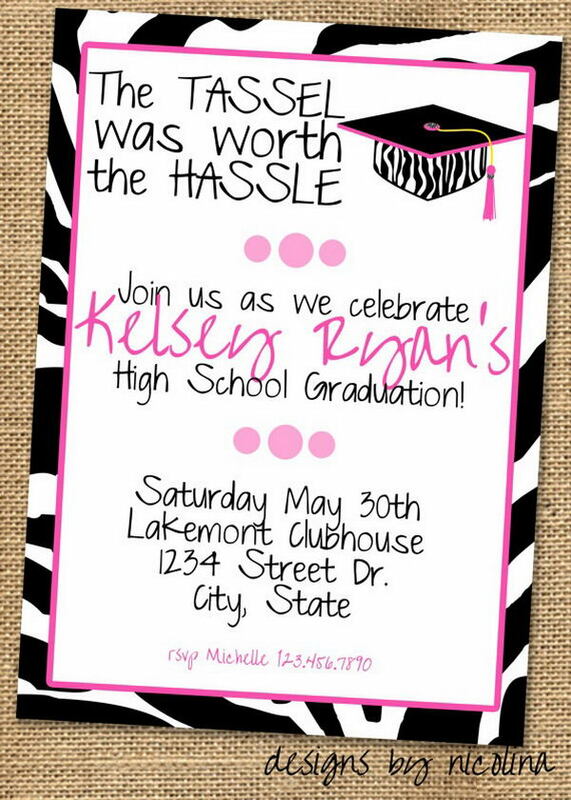 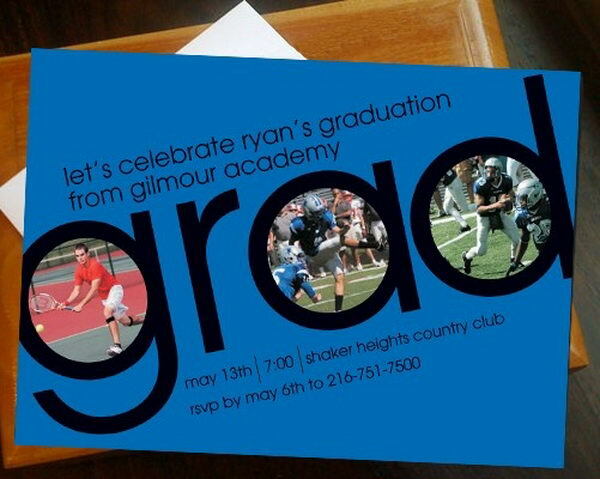 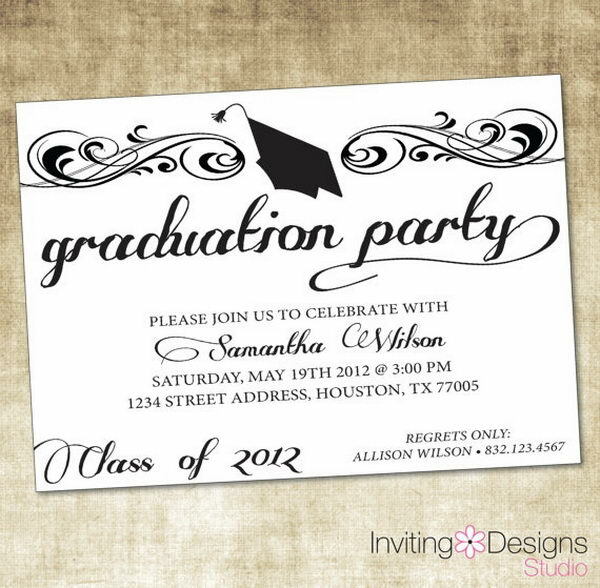 Enjoy these Creative Graduation Invitation Ideas which come in a wide variety of shapes, sizes, colors and wordings. 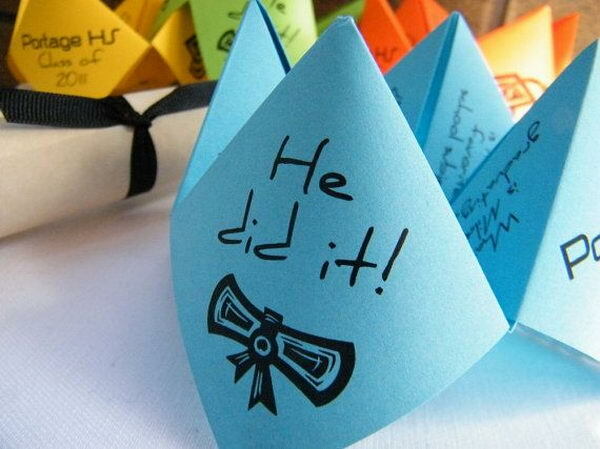 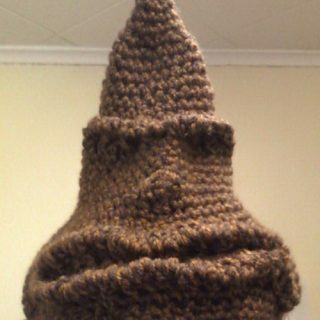 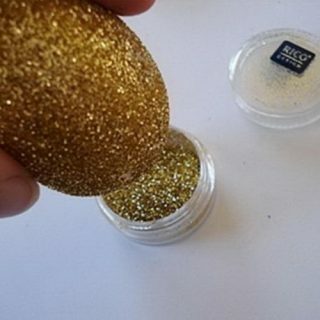 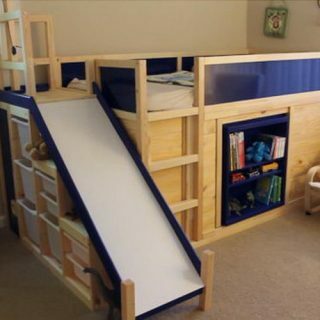 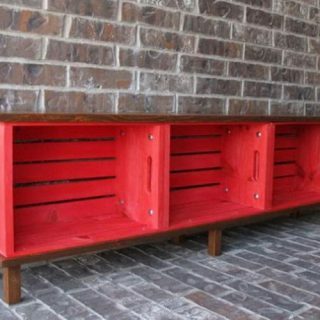 A unique, modern and very elegant way to get the word about your new accomplishment.